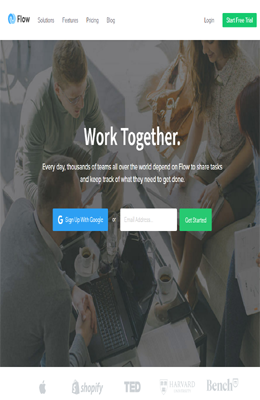 Flow is a project management tool and its main focus is in task management. Flow consists of several features that allow users to create and manage, project, collaboration, issue tracking, notifications, task managing, traditional project management, learning and supporting, reporting and more for all users, from personal use to small businesses to big companies. Flow is made to help teams efficiently manage their work flow. User can easily create task with due dates. 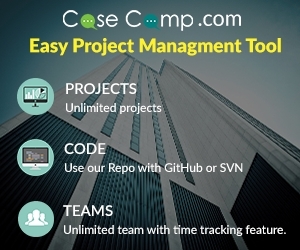 Task can be added to specific projects for better organization. Flow real time comment system is available that allows team members to discuss upon projects in real time. File upload features is also included. Team members can also select an option to follow tasks to receive notifications and comments of new updates. Flow gives the information in real-time, hence team members are always able to see the most recent live comments in the activity feed. The tool gives an effective solution for businesses and organizations but it also contains enough flexibility to work for personal purpose like daily routines, travel plans and more. Flow is entirely a web based and hence users can access it through anywhere with internet access. Users can access it through PC, Mac, Android and iPhone and they can easily update tasks and collaborate with team while on the go. 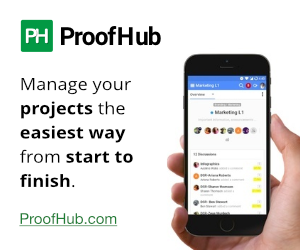 ProofHub Review – An Online Project Management and Team Collaboration Software! 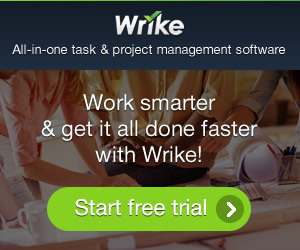 nTask Review – The Best Team Collaboration Software for Project Productivity ! Archmule Review – An Advanced Way to Manage your Projects for Efficient Output!